LE BAL is launching Performing Books. This new BAL Books initiative will present a collection every January selected by an artist, researcher, or book lover on a specific theme. LE BAL will turn into a research laboratory focused on books’ role as a political gesture and a critical reflection of our society. 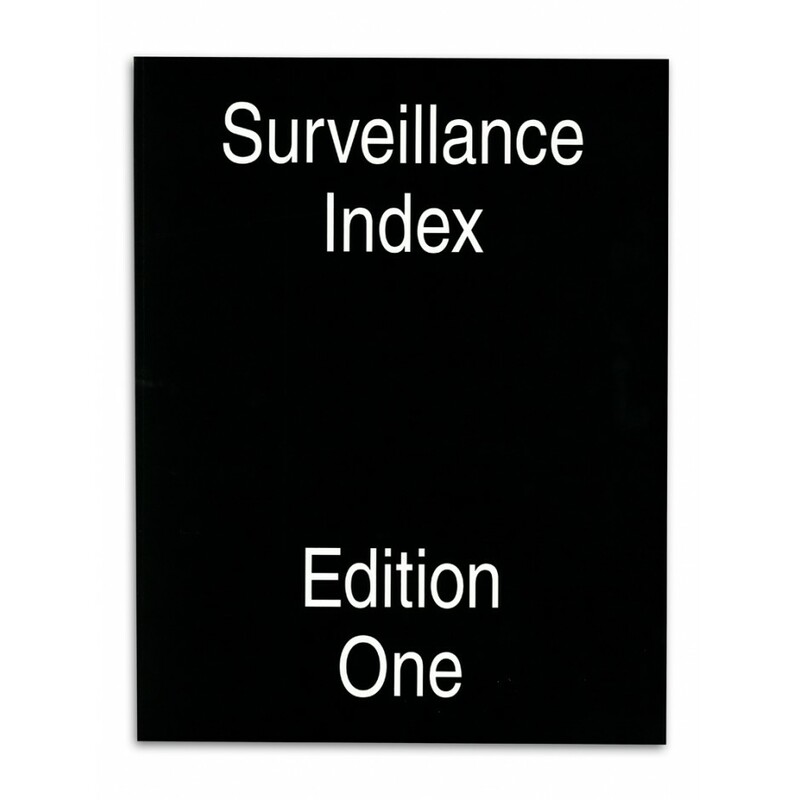 The first Performing Books event is dedicated to Surveillance Index. Compiled by the American Mark Ghuneim, this collection of over 200 photography books explores “our the golden age of surveillance” and its visible and invisible inner workings. An expert observer of technological innovation, aware of the challenges of protecting his private life very early on, Ghuneim investigates all the lawful and unlawful procedures the State has put in place to watch its citizens. In the early 1990s, he listed with the American Civil Liberties Union (ACLU) all the CCTV cameras in the streets of New York and created an interactive map which takes you through the parts of Manhattan that aren’t under surveillance. In 2009, six years before the Snowden affair, Ghuneim began collecting books by artists and photographers about “those watching and being watched” men, machines, institutions, governments, spies, hackers, voyeurs and egotists. In LE BAL, over 200 books from his collection Surveillance Index will be available to the public. In the spirit of a genuine whistle blower, Ghuneim is raising the alarm, using this collection and the plethora of visual material it represents as a wake-up call raising awareness and resistance. Which personal and collective civil liberties are we sacrificing at the altar of security ? How do our personal, intimate, identifying desires create the tools to control us? Which political, social, cultural and legal incidents has this provoked ? What behaviour can we adopt in order to disappear from the CCTV screens and meta-databases ? 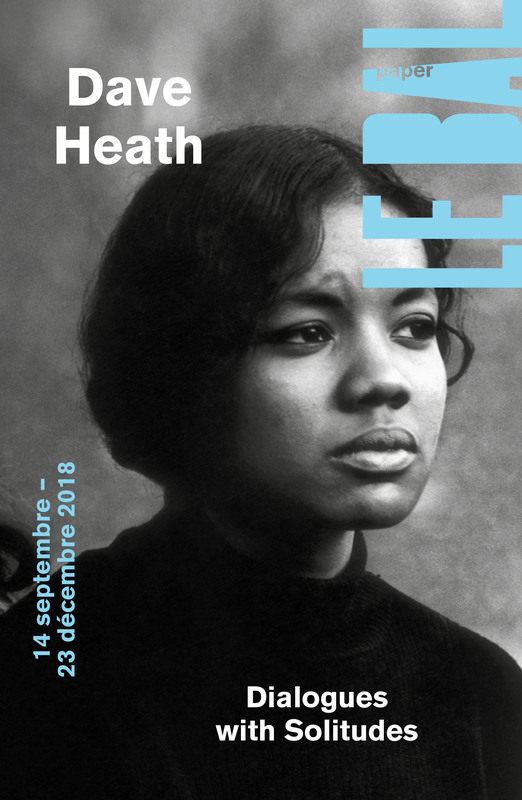 To discuss these questions and stimulate public debate, LE BAL has invited sociologists, activists, artists, thinkers and journalists to participate in the programme. Mark Ghuneim will open Performing Books by discussing the starting point and activist nature of his collection and his self-published 2017 book Surveillance Index which details the inventory of his findings. The new-yorker art collector will open the Performing Books premiere by presenting the genesis of his collection of surveillance books. Talk with Emilie Lauriola, in head of La librairie du BAL. The movie Somewhere to disappear follows the photograph Alec Soth in his journey across USA and highlights a modern fantasy : Ghosting. 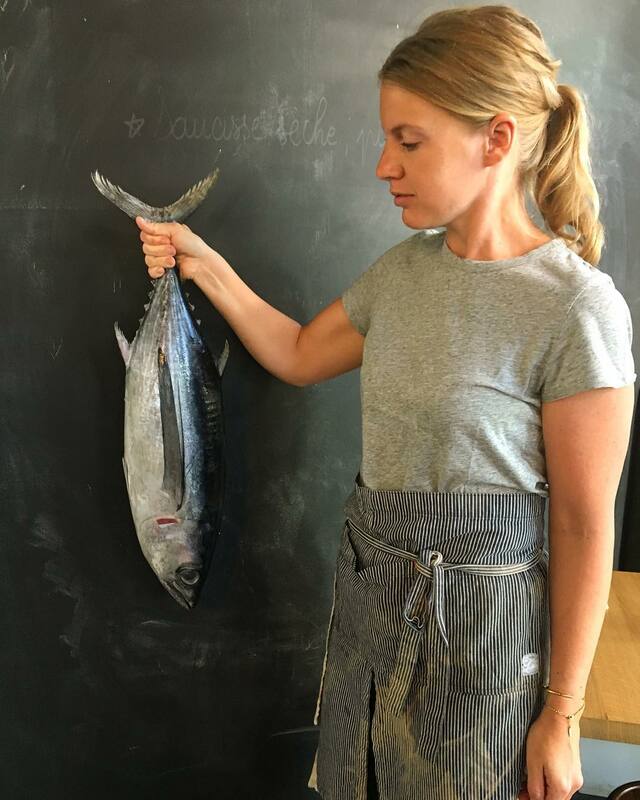 The director Laure Flammarion will introduce the screening. Saturday 13/01 - From 4PM to 6PM - "Publishing & Surveillance"
An afternoon dedicated to the theme of the publishing of surveillance and Internet pratices books with booksignings and talks with Thomas Mailaender (Parental Advisory), Esther Hovers (False Positives), but also videp conferences with Klara Källstrom et Thobias Fäldt (Wikiland 2 & 3) and Thomas Albdorf (General view). Wednesday 17/01 - 8PM : Cinema & Video program : "Overexposed"
Thursday 18/01 - 8PM : Round #9 with the EHESS "Territories under Surveillance"
Debate organized by LE BAL and the EHESS with Alexandre Rios-Bordes, historian of Intelligence and national security (Université Paris Diderot – Paris 7, member of the Institut Marcel Mauss Ehess-Cnrs) and the artists Gwenola Wagon and Stéphane Degoutin. Moderator : Sylvain Bourmeau, journalist, producer of "La Suite dans les idées" on France Culture and professor at the EHESS. The photograph Mishka Henner presents a one-day workshop around the issues of the image on social networks. Scorpion Violente will perform at the BAL with synthetic waves and his dark minimal music, hypnotic-like. The toulousain Mondkopf mix melodic rhythmes and brutality, inspired by drone, noise, hip-hop, and metal, will perform at LE BAL. Workshop with reading and performance by the artistic group RYBN, will make the autopsy of predictive surveillance system PredPol. Friday 26/01 - 8PM : "Russia & the Cyberspace"
Discussion between Tania Rakhamova, journalist and director, and Kevin Limonier, in head of the Observatoire du Cyberespace Russophone, about informationnal russian strategies on Internet. Saturday 27/01 - 3PM to 4:30PM : Worskhop "CRYPTOPARTY"
It is still possible to disappear ? The hackerspace Reset presents an informationnal workshop, to warn about tools to protect your Internet privacy.